Family First Chiropractic and Wellness: Essential Fatty Acids!? What makes certain food types so “essential”? The fact that our bodies don’t make these fatty acids, makes it necessary to get them from our diets. They are important part of building healthy cells, maintaining brain and nerve function and a precursor to certain hormones. Certain types of fatty acids are called Omega-3, such as EPA (eicosapentaenoic acid) and DHA (docosahexaenoic acid) which are found in fish oils. Others are called Omega-6, such as ALA (alpha-linolenic acid) and are found from plant sources such as nuts and seeds. The average North American diet has an Omega 6 to Omega 3 ratio of 12:1. The ideal ratio should be around 4:1. Scientists estimate our ancestors consumed Omega-6 and Omega-3 fats in a ratio of close to 1:1. As vegetable oil consumption and processed grain consumption have risen, so has the ratio of n-6 to n-3 fats. This creates a very inflammatory environment and goes a long way towards explaining why 4 in 10 people who die in North America each year die of heart disease. 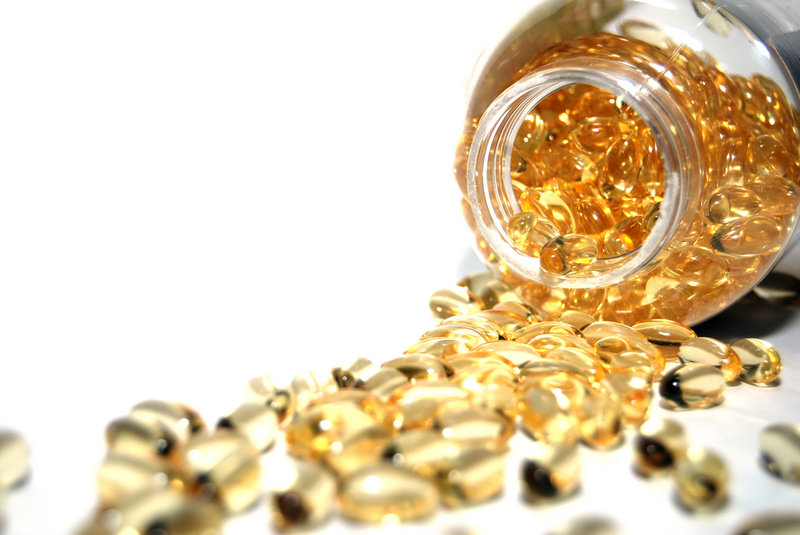 The ratio of omega-6 to omega-3 matters, but so does the total amount of each. Omega-6 is pro-inflammatory, while omega-3 is neutral. What this means is that the more omega-3 fat you eat, the less omega-6 will be available to the tissues to produce inflammation. A diet with a lot of omega-6 and not much omega-3 will increase inflammation. Conversely, a diet of a lot of omega-3 and not much omega-6 will reduce inflammation. Omega 6 oils are unstable because they’re made of polyunsaturated fats. Cooking at high heats, microwaving, or frying will oxidize the fats. Oxidized omega 6 does damage to your DNA, inflames your heart, and raises your risk for several types of cancer, including breast cancer. It also interferes with brain metabolism. When companies use these oils in packaged foods, they stabilize them to increase shelf life through a process called hydrogenation. Hydrogenation takes already harmful fats and converts them into synthetic trans fat. Unfortunately, trans fat is even worse for you. Try to eat foods high in Omega -3’s and take supplemental forms of Omega-3 from quality sources, especially when pregnant or nursing. 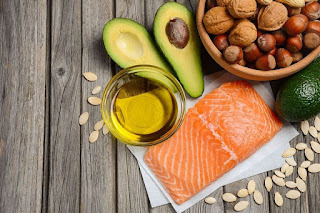 Higher levels omega-3 polyunsaturated fatty acids are associated with healthy aging in adults, defined as survival without chronic disease, such as cardiovascular disease, cancer, lung disease, or severe chronic kidney disease, a new study suggests. 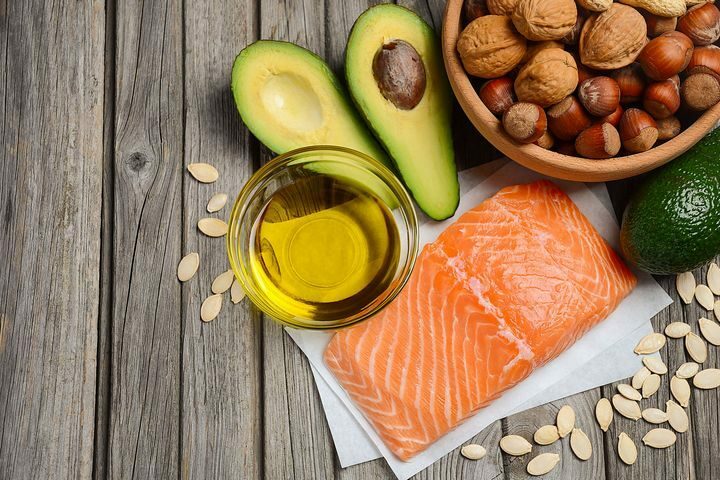 Researchers measured omega-3’s in 2600 older adults at three time points over a 13-year period and found that higher were associated with an 18% lower chance of unhealthy aging. In particular, Omega 3’s from seafood, eicosapentaenoic acid (EPA), docosapentaenoic acid (DPA), and docosahexaenoic acid (DHA) were associated with healthier aging. "We found that higher blood levels of omega-3s from seafood were associated with a higher likelihood of healthy aging and also saw that people with the highest blood levels of omega-3s self-reported fish intake of about two servings per week," lead author Heidi Lai, PhD. "This study supports current national guidelines to consume more seafood." "We're living longer but are not necessarily in good health, and the quality of life in old age is deteriorating." "In addition to quality-of-life concerns, longevity without good health increases healthcare costs, so as researchers, we want to start to focus on quality of life rather than longevity — a concept we call healthy aging, which means survival until death free of chronic disease and cognitive and physical dysfunction," she continued. "We know that omega-3 PUFAs, mostly found in seafood, are beneficial for heart health, but we know less of their influence on other chronic diseases and healthy aging," she said. At Family First Chiropractic, we offer a wide range of quality vitamins, supplements and health products. Come check us out.